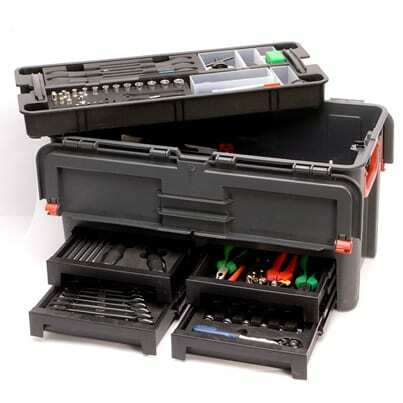 Developed in 2003 as a standard tool kit for Europe, it was expanded and refreshed in 2011 to a worldwide standard tool kit. For example, the Belron® Polyurethane Trimmers have been a great success since their introduction into the Belron® Toll Box in 2007. We even get requests from other tool suppliers but we politely tell them that trimmers are for Belron® Group S.A. companies only!